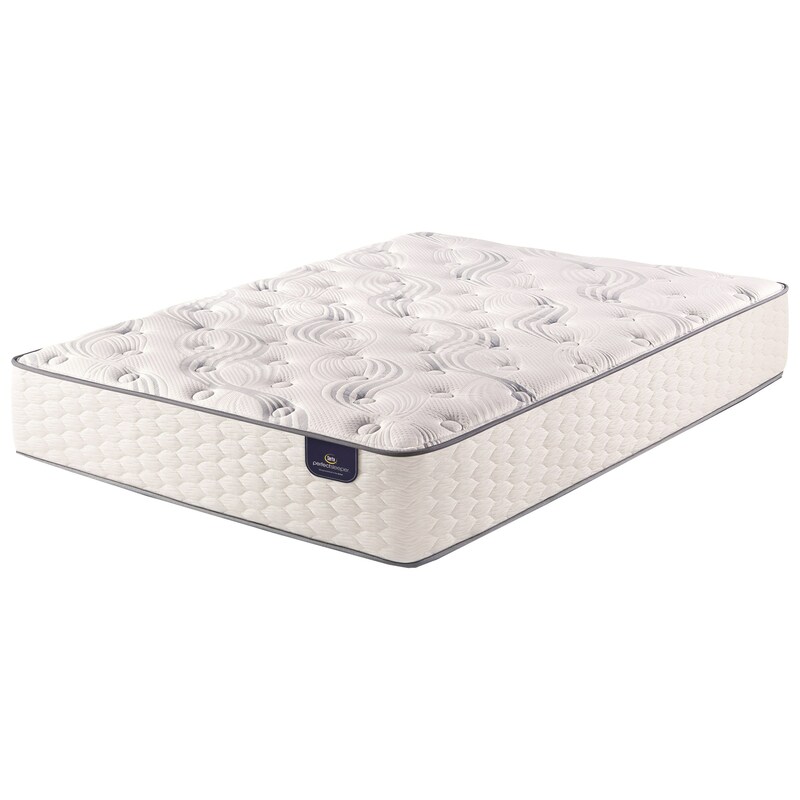 The PS Elkins Plush Queen Plush Pocketed Coil Mattress by Serta at A1 Furniture & Mattress in the Madison, WI area. Product availability may vary. Contact us for the most current availability on this product. Coils and Support 739 (Queen Coil Density) Custom Support® Pocketed Coils. 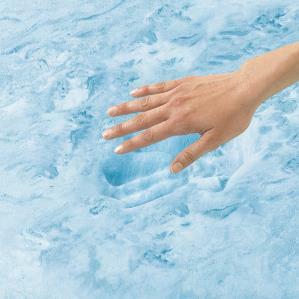 The PS Elkins Plush collection is a great option if you are looking for Mattresses in the Madison, WI area.